A few guys from the Limitless Fails Gaming Group (LFGG) and a few people from TigerBrewed Gaming have teamed up to start a podcast. The podcast is called Natural 1, and it will be focused mainly on wargaming, the hobby and some board games as well. We started this podcast as a way for us to share our experience wargaming on Guam. We also want to spread awareness about wargaming to other listeners currently living here. This is our introductory episode where the hosts introduce themselves. 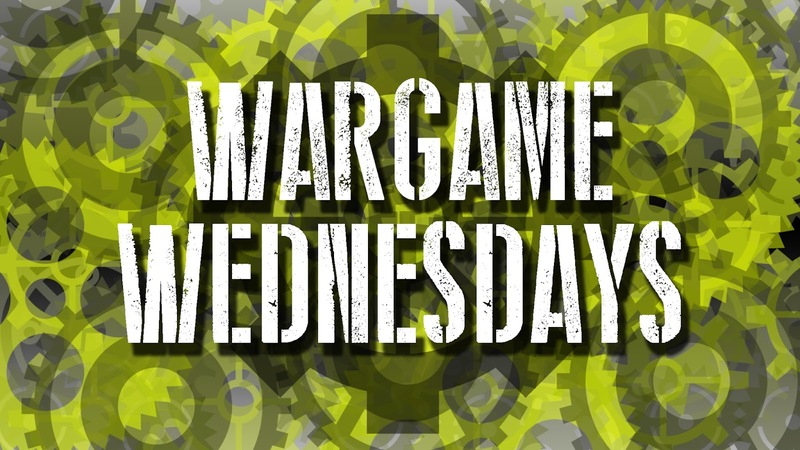 We talk about how we started wargaming and the games we like to play. Any feedback will be appreciated. I will also be posting links to new episodes as well.